Under discussion in the US Congress is the desirability of reforming much of the US federal tax code. Recent proposals include lowering rates and broadening the tax base by, among other things, eliminating tax expenditure write-offs, preferences, and incentives. 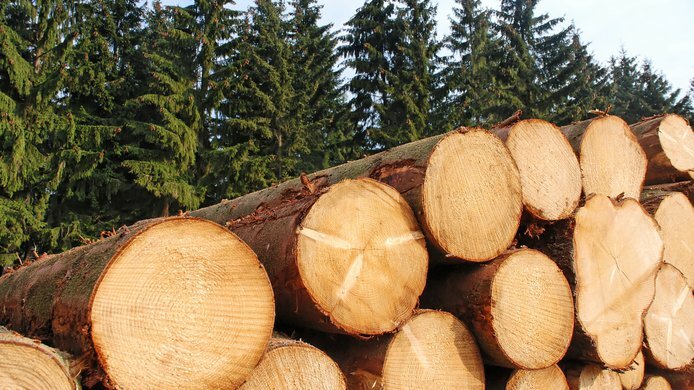 This study focuses on tax changes that might apply to the timber sector. 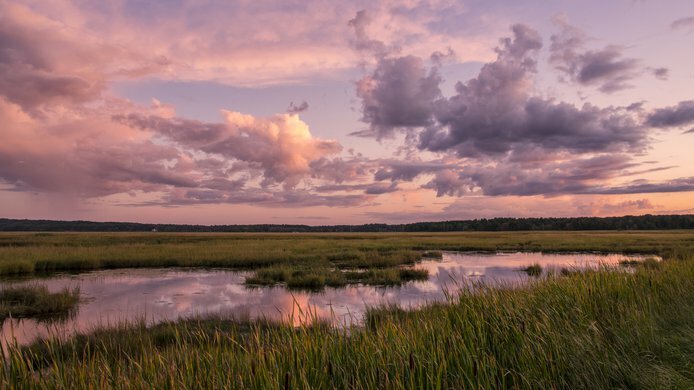 The study looks at the effects of ending the capital gains treatment of timber, eliminating the timberland ownership form known as a real estate investment trust (REIT), restricting the deductibility of current management costs, and repealing the deductability of reforestation costs. 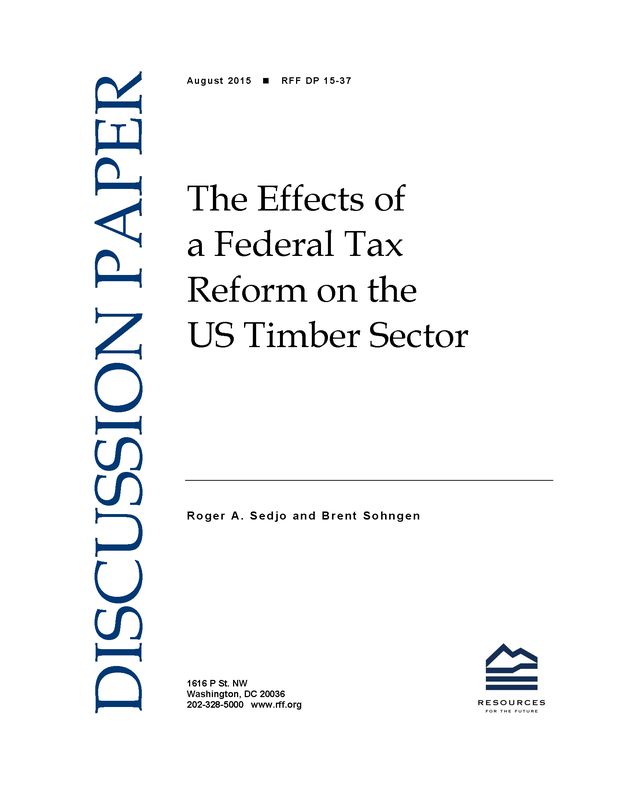 Additionally, because our study focuses exclusively on the timber sector, it treats the rest of the federal tax system as unchanged except in one scenario, where we introduce lower corporate and individual income tax rates. 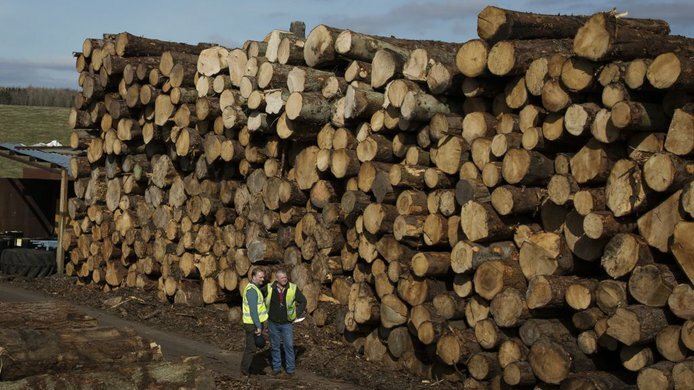 We examine these changes using the Timber Supply Model, which projects their effects on timber sector investment, growing stock, harvests, prices, and international trade (net imports).The effects of a proposed tax change on the timber sector include the following:- a reduction in investments in timber production, with both timber regeneration and management levels declining substantially;- the revaluation of timber assets downward even though the physical forest is initially unchanged;- a reduction in the physical timber stocks over time, reflecting the decrease in investment compared with what would have occurred if taxes were not changed;- a decline in US comparative advantage in timber production as foreign production replaces US production causing a increased trade deficit of by up to $3.6 billion per year;- a reduction in the area of US timberlands, which would be up to 15 million acres less than it would have been in the absence of the tax change; and- dominance of the negative effects of the tax increases over the positive effects of a corporate tax decrease of 10 percent, as examined in the study.Finally, note that the declines in the timber sector take place in the context of pretax long-term declines projected in the default or base case of the model.